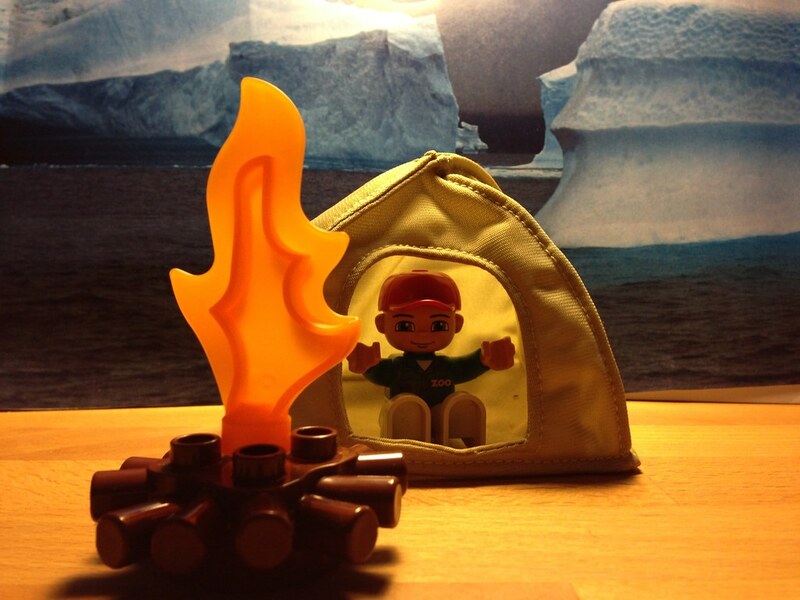 I wish you all a Happy 2013 - may your packs be light, your journeys full of adventure and your camps under a beautiful starry sky! It was an interesting year, 2012. The older you get, the faster the time goes by; I passed the thirty year barrier, my wife & me bought a house and I spent a good chunk of my time renovating it (project still ongoing). Our son grows and grows, and it’s a pleasure to watch him grow - I predict many outdoor adventures with him in the future. Outdoor times were great, too, with many new friends made and new trails hiked. A look ahead and back. 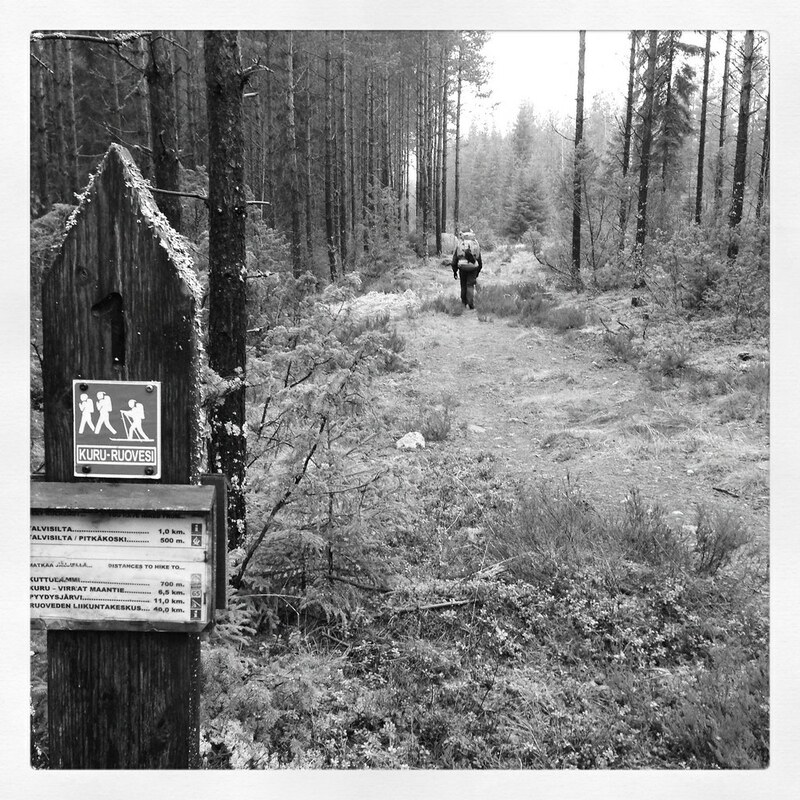 An overnighter with Antti was the first trip of 2012, and it was very enjoyable. Skis, snow, stars, fire and great company always make for a good trip. The ULFWT 2.0 again took place in Finland, and it was a honour to welcome Basti, Andi, Dennis & Jan-Hendrik here and spend four days skiing and snowshoeing with them. I was fortunate enough to visit the Lago D’Idro in Brescia, Italy in May, and made a bunch of new friends and got to try such exciting sports as Canyoning (TRY it if you have the chance!) and Paragliding, besides enjoyign the superb Italian cuisine. Bikepacking is a new favourite mode of outdoor transport for me, and I was very lucky that I was able to meet Toni & Peter for a trip in Seitseminen and along the Pirkan Taival Trail. It was a great experience in fine company, and also in 2013 my bike will continue to be used on and off trails. The Ultralight Summit 2012 was superb. Nine fellow lightweight and ultralight backpackers met up in beautiful Slovenia, and together we traversed the Triglav National Park. A superb event, which will return in 2013 in a slightly different form. At the Banff Mountain Film Festival in Helsinki I met up with Joni, Jaakko and Mikael which was very nice, too - despite it being indoors! I’m sure I’ll meet up with them again for some outdoor shenanigans soon, too. Hiking for a week with my best friend from Germany in late November was a very great way to round out the outdoor year. Snow, cold temperatures, warm fires and Rum-Kakaos ensured a very pleasant time in a month which often isn’t considered the best for outdoor adventures. And finally, I met Benjamin aka hrXXLight for a Glühwein in Frankfurt, and we had a good time talking about trips, blogging and gear. I’m sure we too will be seeing again for a trip in 2013! That’s a total of 2.464,73 € or 205,39 € per month. I’m at a cross-road now, as last year was a test to see if affiliate marketing would be a good way to generate more income to support me & the site. I’d like to dedicate more time to HiF in 2013, and am on the fence of making it my main job, further supporting myself with feature writing for magazines & my Guided Trips. But with a house renovation, a loan to pay off and a family to take care off, that time needs to be paid for, otherwise I will need to stick to the things which put bread on the table and work on HiF when the time allows. Whatever your donate or buy, I’m thankful for every contribution. It helps to run the site, pay the bills, and allows me to create quality content for your enjoyment. While 2011 seemed to have made outdoor blogs break through, 2012 was somehow a strange years. 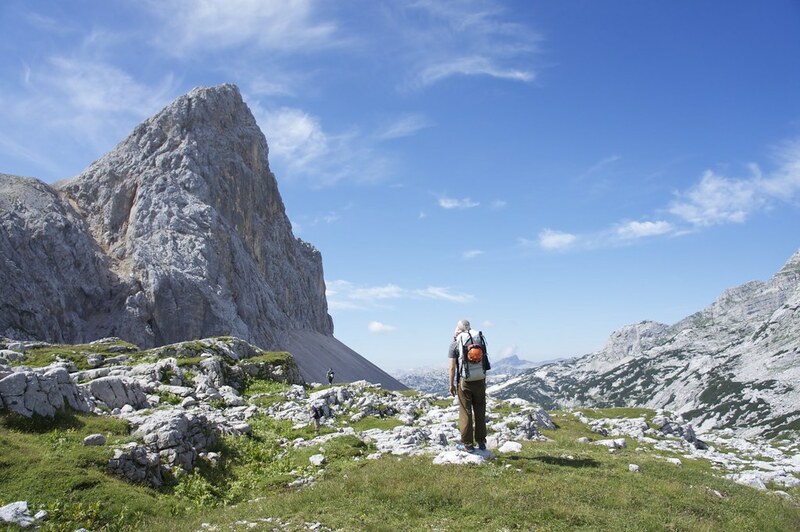 While hiking & backpacking is a very simple and easy pastime, there were plenty of discussions among hikers, bloggers & readers on what’s the right way to do so. While I’m personally a proponent of Ultralight Backpacking (and think it is not dead) I could care less how someone enjoys the outdoors, be it in boots and a canvas tent, with a DSLR or a M34, in the forest or in the mountains - there’s no right or wrong. Go out, have fun, forget your everyday worries - life is too short to hold grudges & petty fights. I strongly believe in writing high quality content and voice sometimes maybe radical ideas and views instead of producing mediocre content which does not inspire or move anyone. With that I’m bound to step on some toes, thus this is also an open apology to those who felt that I stepped on their toes with my writing in 2012. I believe all us backpackers would get along just great on the trail, but that the internet and its lack of seeing a persons gestures & facial expressions while saying (writing) something makes things prone to be misunderstood. Thus if you read something here that upsets you, consider that it likely is meant in a non-offensive way (and I’ll try to articulate myself in a less infuriating way in the future =). However, be warned, you will continue to get progressive, sometimes possibly infuriating articles to read here, and no cotton-candy wrapped bonbons. If I think about blogs which have inspired me in 2012, then Joery’s is the first one that comes to mind. His perfect photography is a pleasure to watch, and his adventures, be they in far away places or in front of his house door, always make me smile and want to go out. I’m looking forward to see what he has in store for us in 2013. Also Steve and Katrijn’s Adventures as well as Willem’s Transscandinavia Hike have been a pleasure to read and view, and I hope all four of these Belgians will continue to amaze us with great stories in the coming year. Mike Curiak, Luc Mehl, Forrest McCarthy are the people to read across the pond if bikes, packrafts, ski or any combination thereof if of interest to you. Fantastic trip reports and photography from beautiful, wild places are what is served, and is delicious, to say the least. There were a bunch more, from far away and close by, which have made me put on my trailrunners and head out for a walk, run or cycle trip to get my outdoors fix. Browse through some past TWIRs to get an idea who they are! I also outlined an Editorial Calendar for Hiking in Finland, and hope to be able to publish more content this year. However, my aim remains quality over quantity, so I see the Editorial Calendar only as a guideline and not a strict schedule to adhere to. The popular The Week In Review will be back soon, I also will be working on a whole bunch of (Living) Gear Reviews, Skills, Tips & Tricks articles and of course Trip Reports. Speaking of trips, there’s a few trips planned for 2013 - High Tatras in Poland & Slovakia, Hardangervidda in Norway, Kungsleden & Sarek in Sweden, hopefully a couple of trips to the Alps & a visit to Scotland, the GORUCK Challenge in Stockholm, and half a dozen trips in Finland. And if I’m really fortunate then I hope to thru-hike the JMT in the USA this year, too! This year I’m offering Guided Trips - at the moment Winter Courses, and soon also the summer and autumn course pages will go online. If you want to explore beautiful northern Europe with me as your Guide and learn Ultralight Backpacking Skills, sign up for a course, it will be the perfect opportunity to explore the north and learn lightweight backpacking skills & know-how! That’s it from me for now. I’m thrilled & happy that you read Hiking in Finland and find it useful. I hope you will have a great 2013, and that all your hopes & wishes will fulfil themselves. I’ll be leaving on a guided trip in the middle of next week, but kickass content will commence already before that! Finally, if you’d like to leave feedback, questions or observations please comment underneath, and I will reply to you asap!